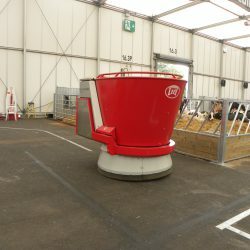 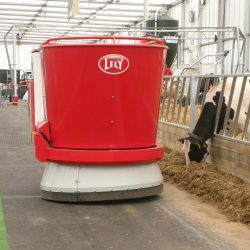 The live, robotic milking demonstration from Lely stole the show for many visitors at the Livestock Event in Birmingham over the past two days. 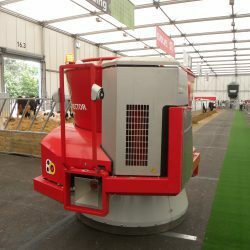 Designed to achieve faster milking through fewer movements, some 40 cows were milked each day at the event, while the Lelyvector automatic feeding system ensured they were well fed. 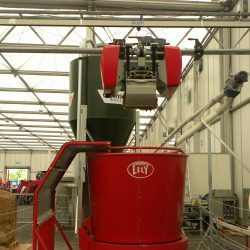 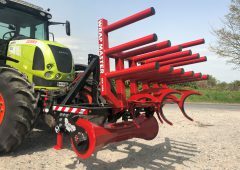 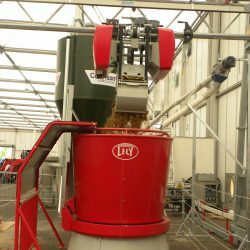 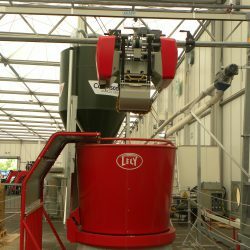 Since it was showcased at the Ploughing Championships last September in Ireland, the Lely team has taken its working demo a step further, adding its automatic feeder, the Vector, to the mix. 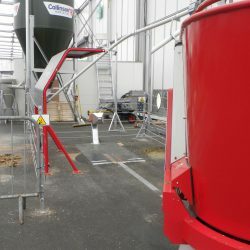 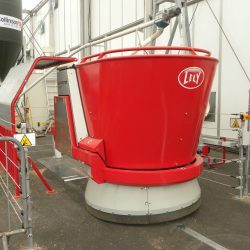 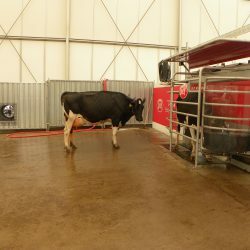 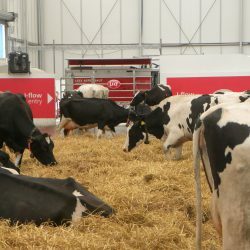 Visitors to the Lely demonstration saw the process from start to finish, with cows entering the milking machine automatically, clusters being attached by the machine and the automated feeding of the rest of the herd. 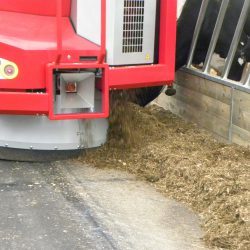 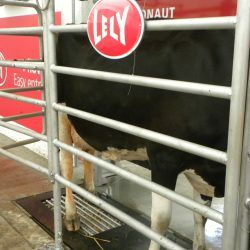 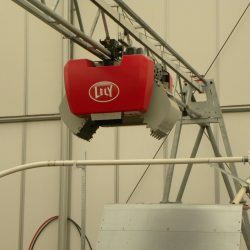 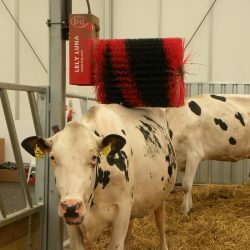 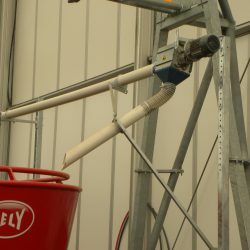 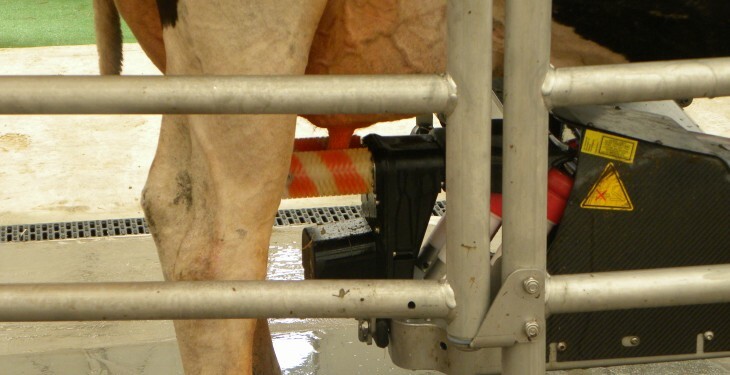 The feeding system has been designed by Lely around a unique economic concept that can take care of feeding, yet still does more. 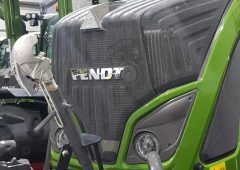 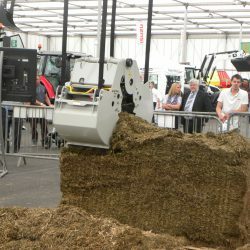 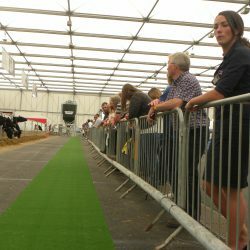 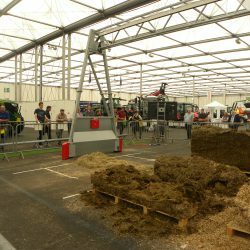 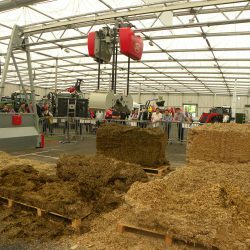 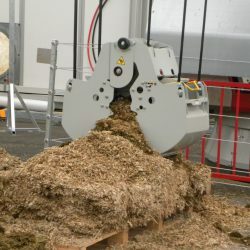 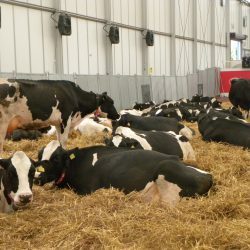 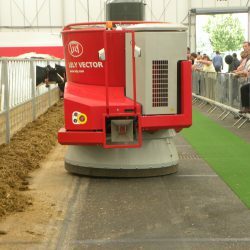 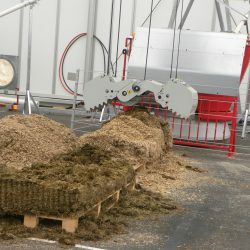 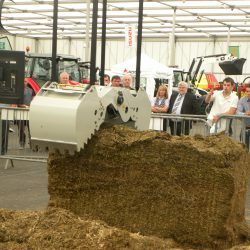 The working demo at the Livestock Event showed that the Vector allows for 24/7 flexible fresh feeding of cows, while also being able to feed cows accurately, precisely and with minimum labour requirements. 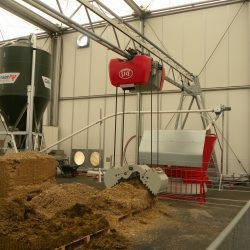 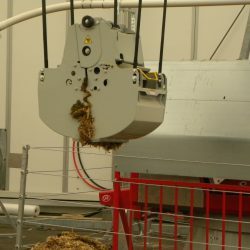 Visitors were also able to see the full set up of the Vector feeding system, which allows all types of feed to be stored and mixed. 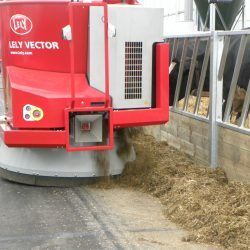 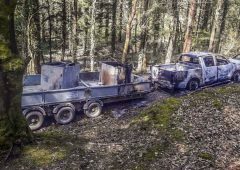 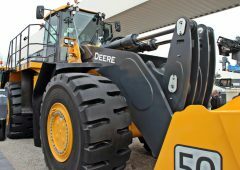 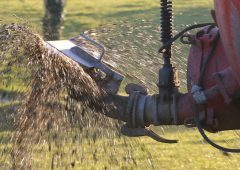 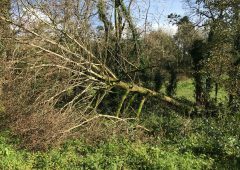 This offers enormous flexibility as it is quite easy to change the feed type and redefine the location. 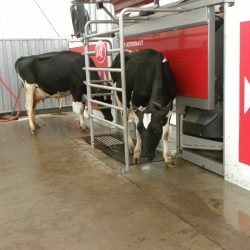 Adjusting the mixed ration to changes of concentrate is easy and allows for more precise feeding. 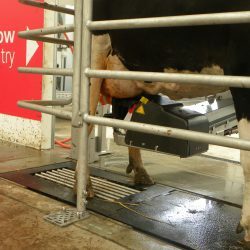 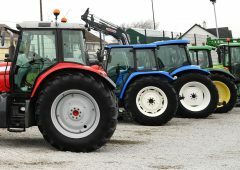 Lely introduced its first robotic milking machine in 1992 and 21 years later has over 16,000 machines working worldwide, milking over 1 million cows every day. 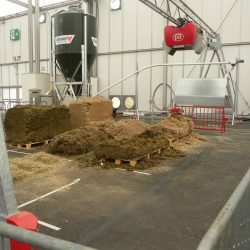 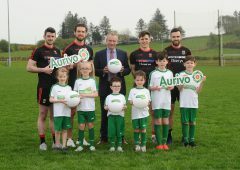 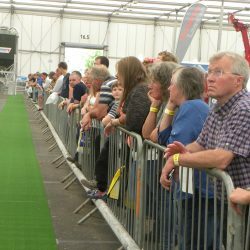 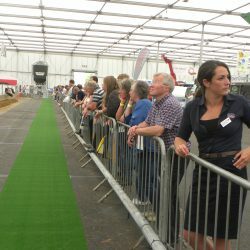 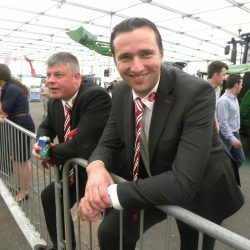 For anyone who wasn’t at the Livestock Event, we’ve a full selection of pictures of the entire process below.